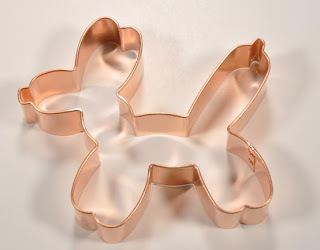 gift guide for the artsy partsy. 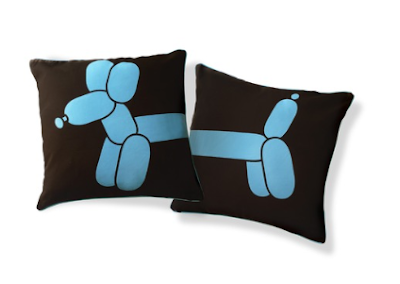 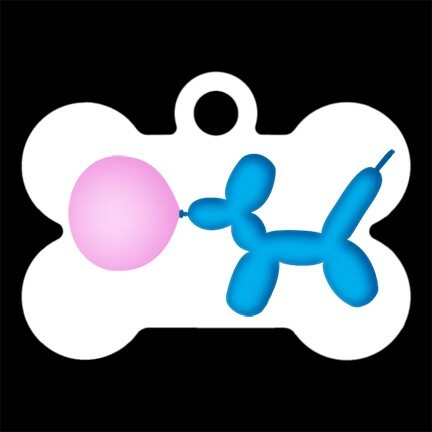 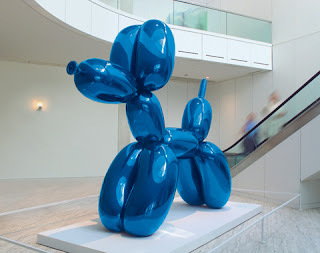 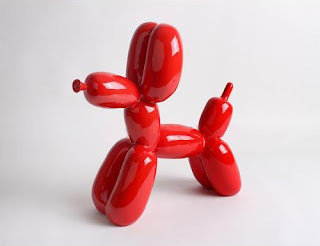 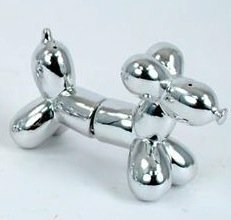 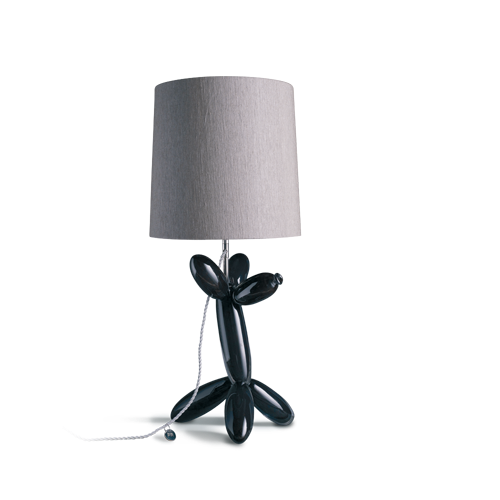 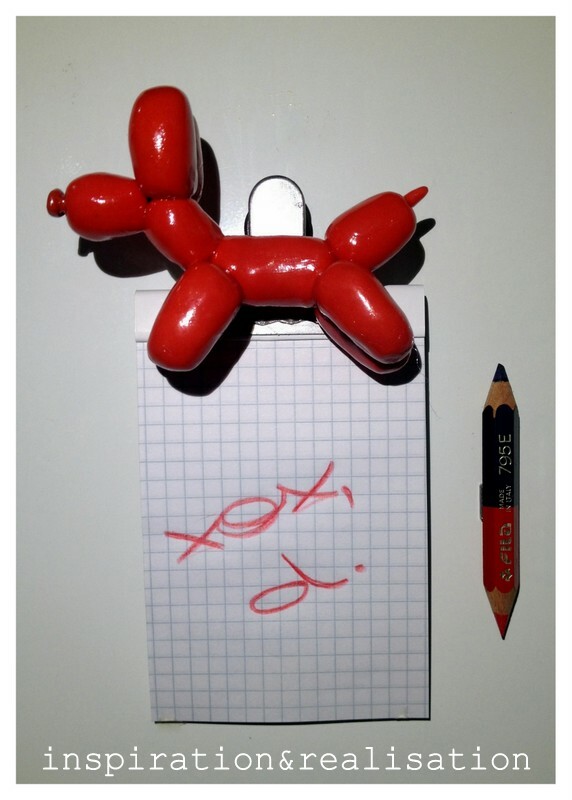 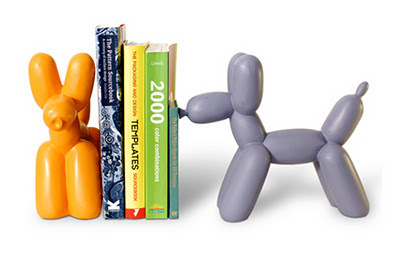 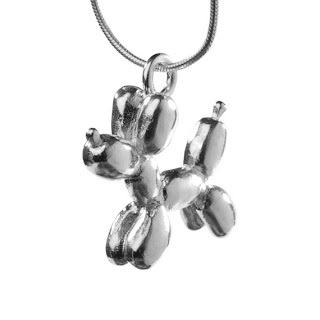 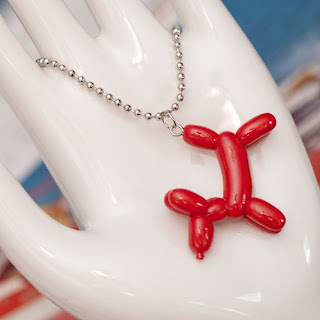 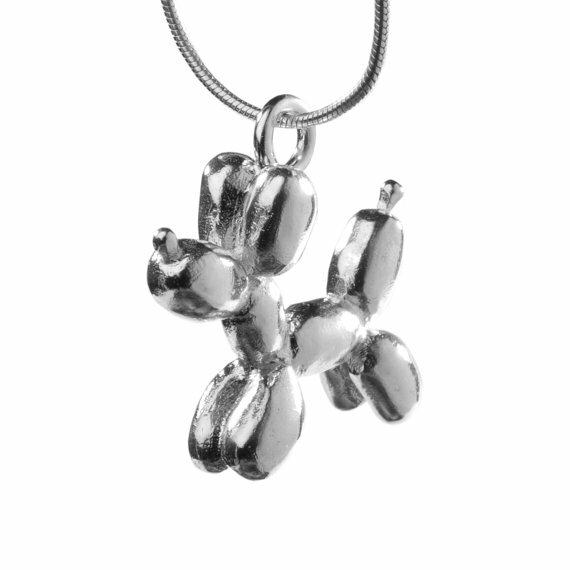 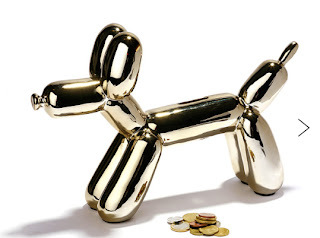 I already expressed my love for pop art, quirky things and balloon dogs. 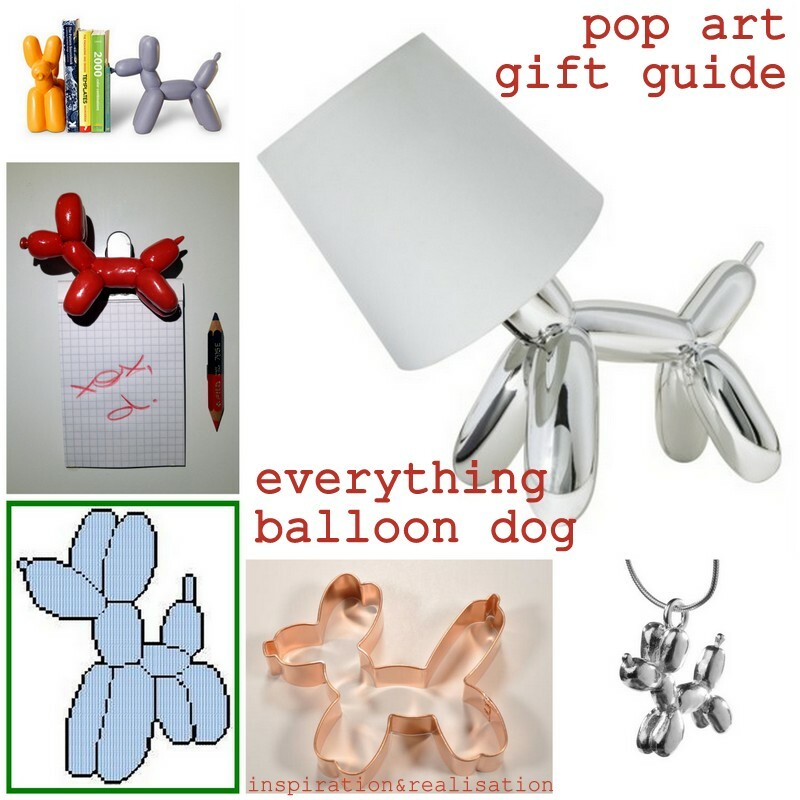 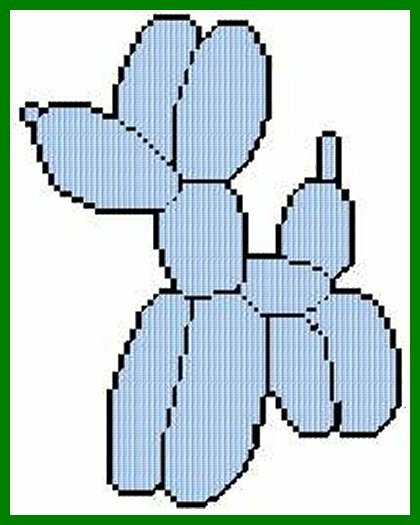 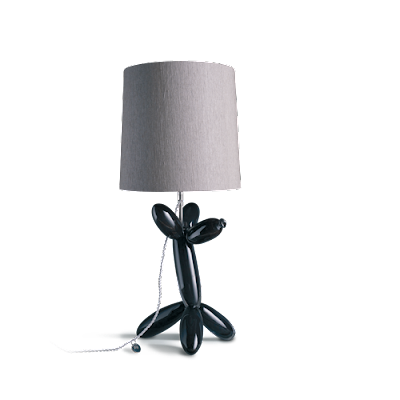 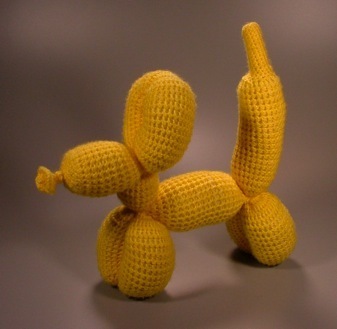 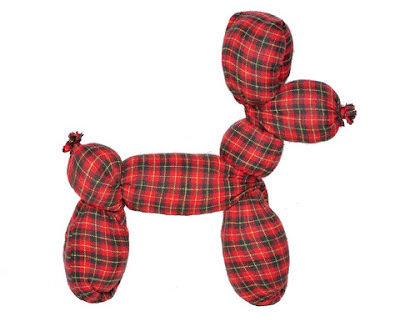 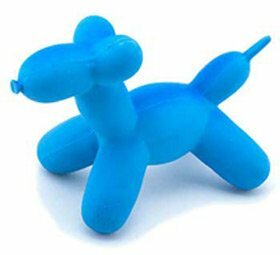 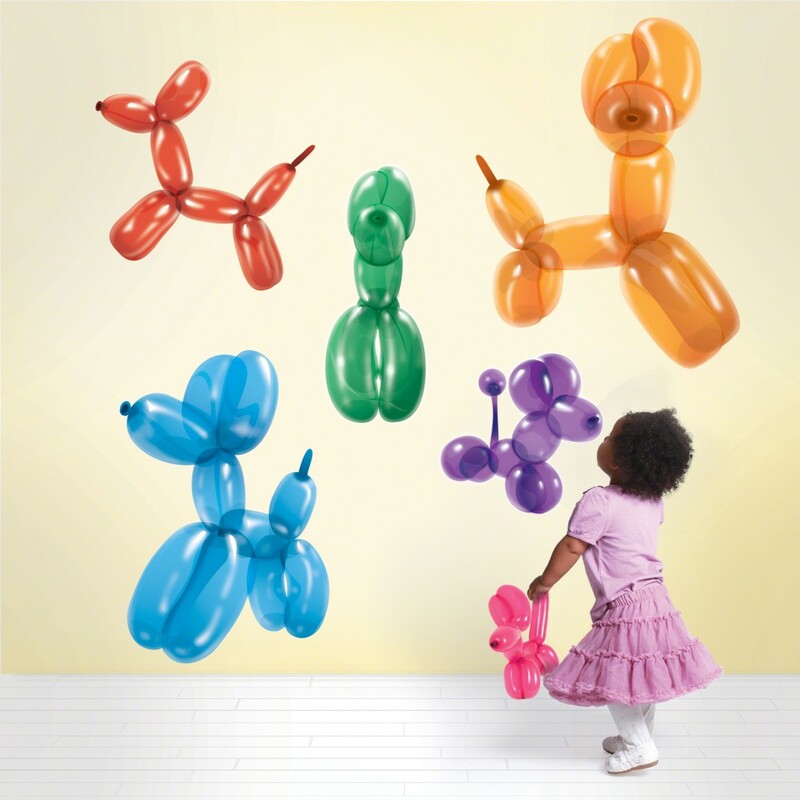 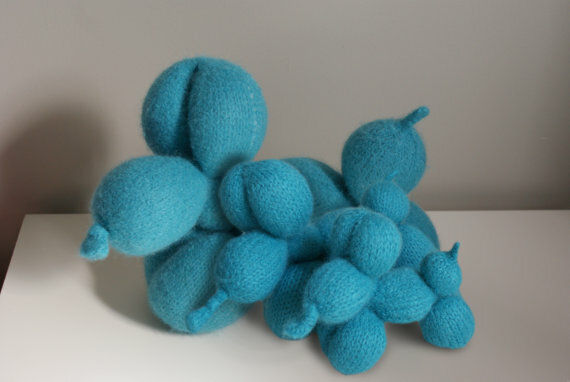 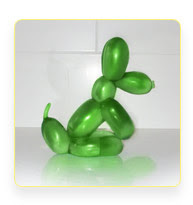 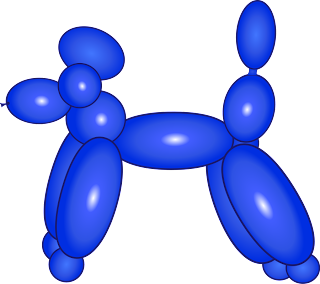 So here's a gallery (and a shopping guide, and some patterns for DIY gifts) for all things balloon dog. ...and a cake. 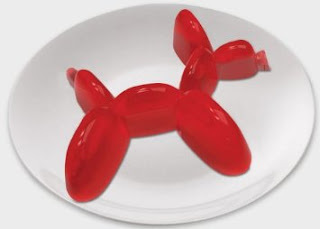 with a balloon dog serving dish. 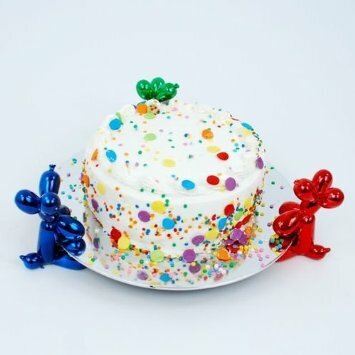 ... mmmmhhh delish. 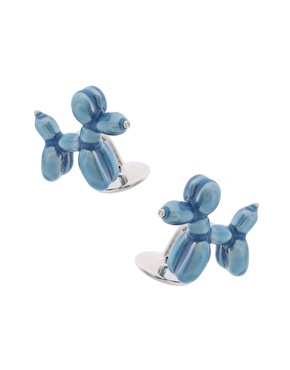 too bad these tree ornaments are not available anymore... (but they might come back, hopefully)! I would have my tree done this way in a heart bit!! 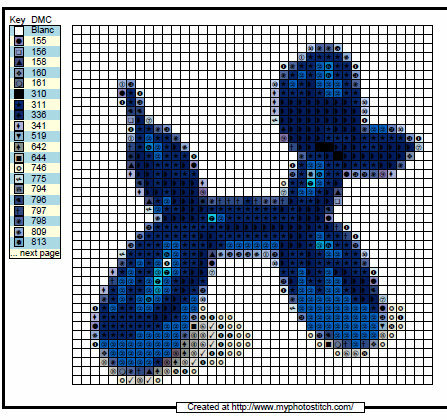 pup art collection @ Agga B.
and since this year sweaters and sweatshirts are so fashionable with all kinds of cartoons, pop art, and animal print and pattern, why don't cross stitch or intarsia knit your very own?